a home in Rogers Park? ​Why not work with an expert? Yvonne Carns is an experienced and successful real estate broker with @Properties, the #1 real estate company in Chicago. She specializes in listing and selling properties (single family homes, condos and investment properties) on Chicago's far north side as well as on the north shore. Yvonne has owned a home in Rogers Park for over thirteen years. She began selling real estate in 2001 and has consistently been ranked among the top 5%-10% of all Chicago Real Estate Brokers since 2004. Yvonne believes that integrity is paramount, and her primary focus is always on protecting the interests of her clients. 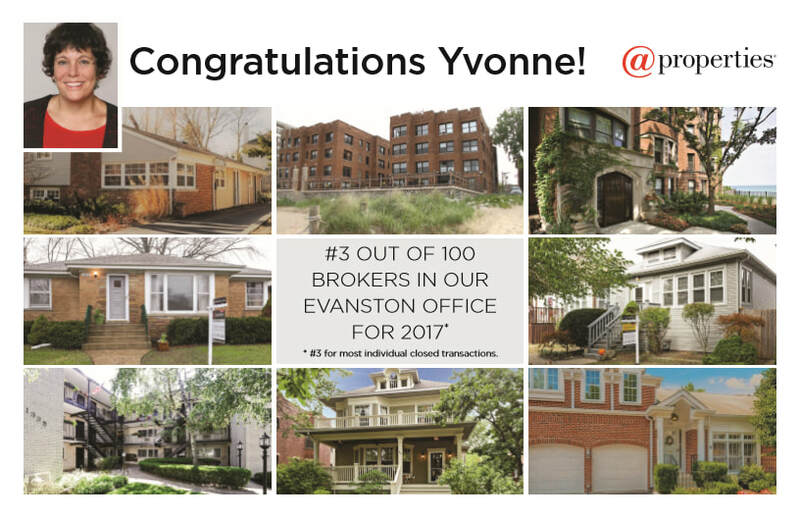 Yvonne is a member in good standing in a number of real estate organizations, such as the Rogers Park Chamber of Commerce, the Rogers Park Food Co-op, the Chicago Association of Realtors, the Illinois Association of Realtors, and the National Association of Realtors. 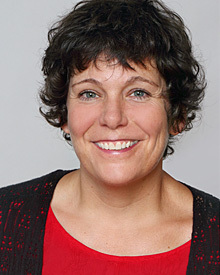 She also supports neighborhood organizations such as DevCorps North, and the Rogers Park Builders Group. She received her Bachelors Degree from Illinois State University in 1989 and then attended the School of the Art Institute of Chicago and did her graduate work at San Francisco State University. Whether you are a first-time buyer, or a seasoned investor, Yvonne will help you reach your goals and find the perfect Rogers Park property to meet your needs. If you are interested in selling a property, contact Yvonne and see how helpful a full-service agent can be. If you are looking for the an experienced professional who knows the far north side of Chicago, give her a call. Yvonne welcomes your correspondence, and would be very happy to meet with you to discuss your personal real estate needs. Please feel free to either contact her today for a private consultation.